2017 has been a year of surprises, adrenaline and challenges. It was also a year of many firsts. 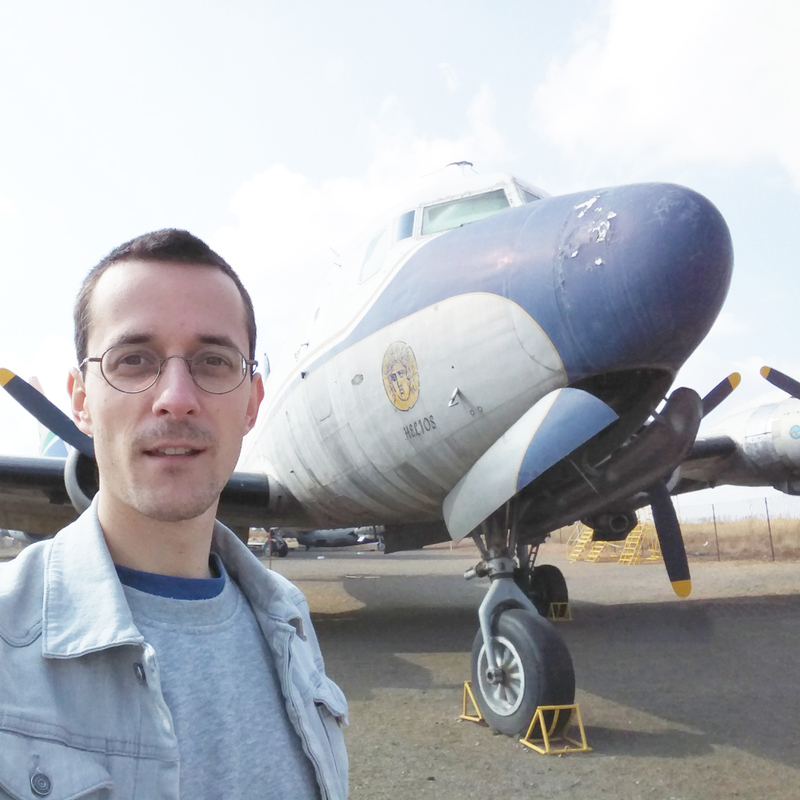 Most of my flying was either completely unexpected, or due to good opportunities. So just like last year, here’s a recap of this past one. I want to thank everyone that’s been following the blog, I hope to see you next year too, as the adventure continues! Just like last year, 2017 broke the distance records so far. 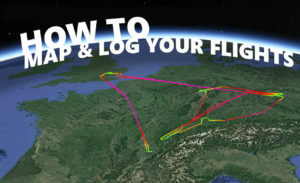 Here is the flight map and details with new types and airlines below. 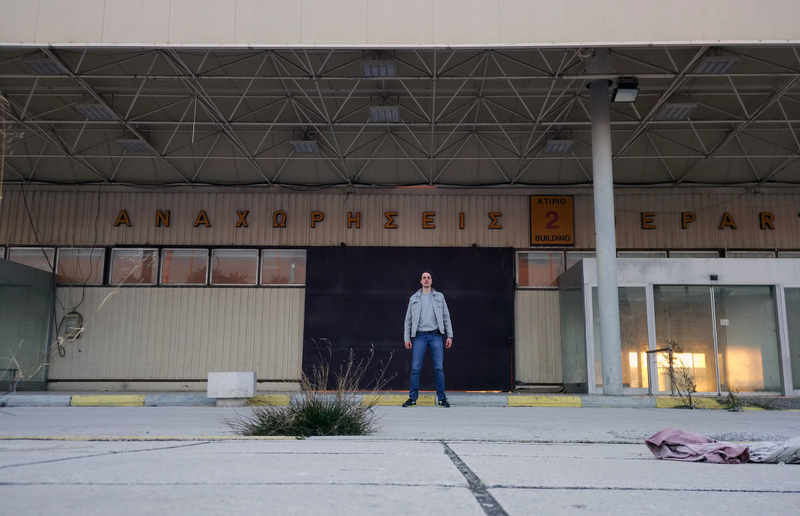 The year started strong in Athens in february , where I went UrbExping at the old ellinikon airport, a very eerie experience. 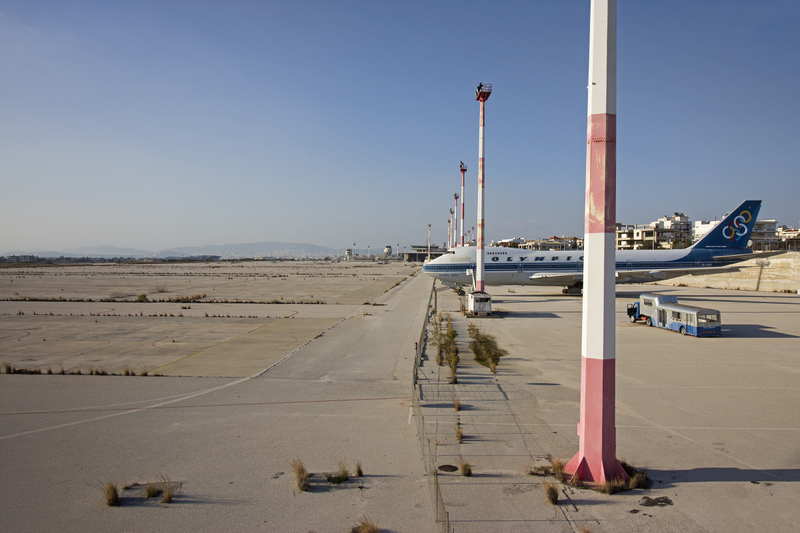 The airport has been abandoned for more than 15 years, and there are still a few aircraft sitting on the eastern side of the airport. 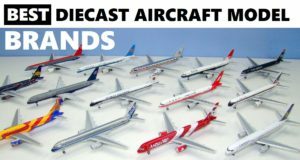 Lengends like the Olympic 747-200 and 727 or Hellenic Bac 111. The full post can be found here, and here are a few picture from the sneak-in. Swiss surprisingly put a 340-300 on the return flight from Athens. During boarding, possibly due to eco being full, to my biggest surprise, I got upgraded to Biz. 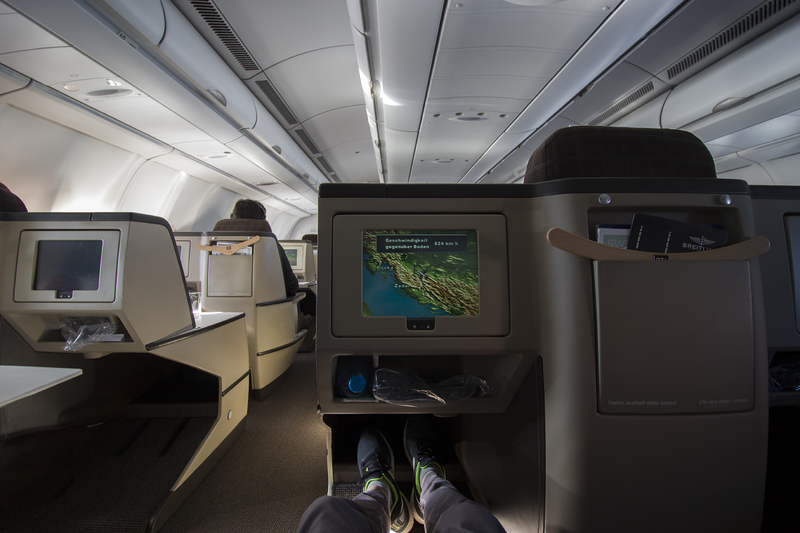 The first “first” of the year, as I had never flown in business class before; much appreciated indeed! For about a year, I’ve been thinking about going to South Africa. 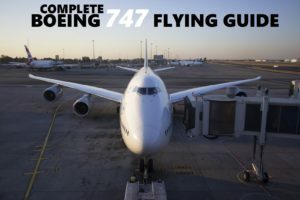 It also presented a unique opportunity to make a detour to Zimbabwe to fly on one of the last passenger 737-200, but also the last 767-200, which was used back then by President Mugabe. 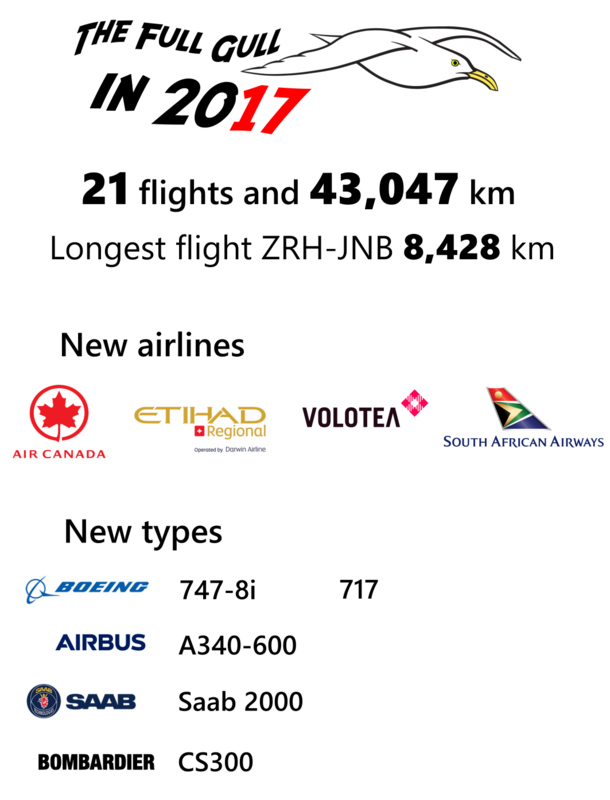 After studying the flights schedules for a bit, I figured there was a good chance of catching the planes on flights to Harrare or victoria falls. 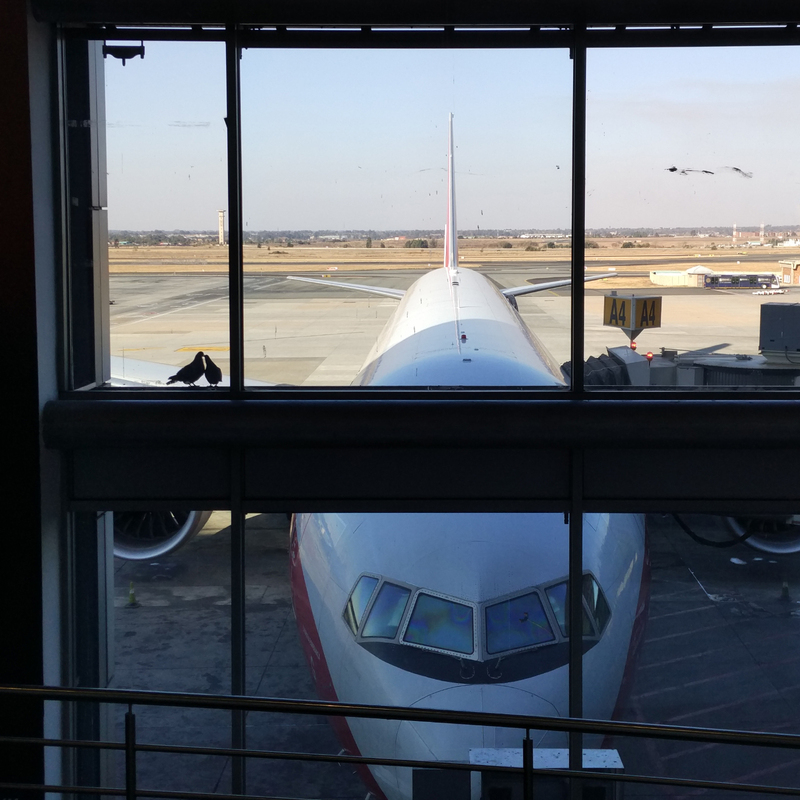 I ended up booking somewhat last minute tickes to Joburg, and planned to spend 2-3 days in zimbabwe and the rest of the week in Joburg, and hopefully a short hop to Cape town to fly on some domestic SAA heavies. 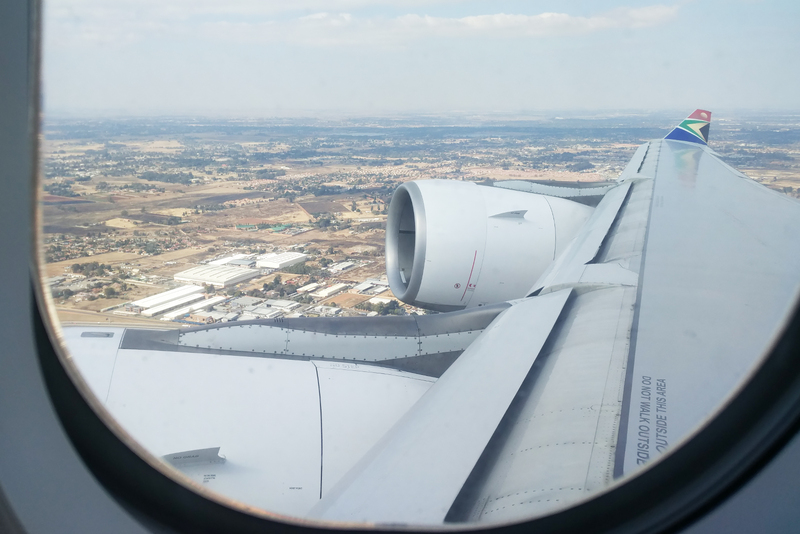 The flight to Johannesburg was both my second and third “firsts” of the year: going to the southern hemisphere and first time flying long haul. Go to sleep in the middle of summer, wake up in the middle of winter. As it turned out, the day I took off to South Africa, Mugabe and his 767 took off to Singapore for another medical visit, or whatever it is he did there. Unlucky.. Also as I arrived, I realized South Africa was already a handful, so I decided to stay and make the best out of my time in Joburg. The flight on the 340-600 to Cape town was a blast, with a great flight crew, and next time I’ll certainly spend more time there. In late august came the deal of the year. I was searching around on google flights like I do, and at some point on a GVA-NYC search, an incredibly cheap fare popped up. 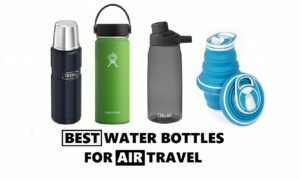 It was about 150 return with air canada! I couldnt believe it, so I tried other destianations and it seemed to be some kind of deal or error to many cities in north america. 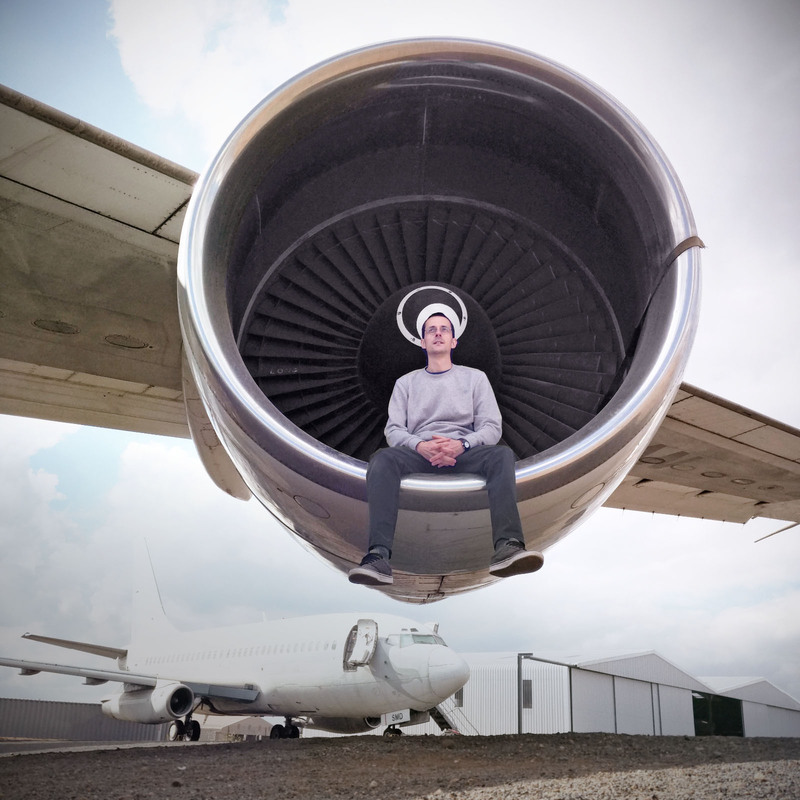 I figured if it was real I had to act quickly so i settled on a one week trip to toronto in september for… 143 euros return! From my “home” GVA airport, and to Billy bishop city centre aiport. Crazy! I immediatly thought of Keishi and sure enough, as I checked my email, I had a kessage from him saying there was a crazy deal and that he booked a return in may of next year! 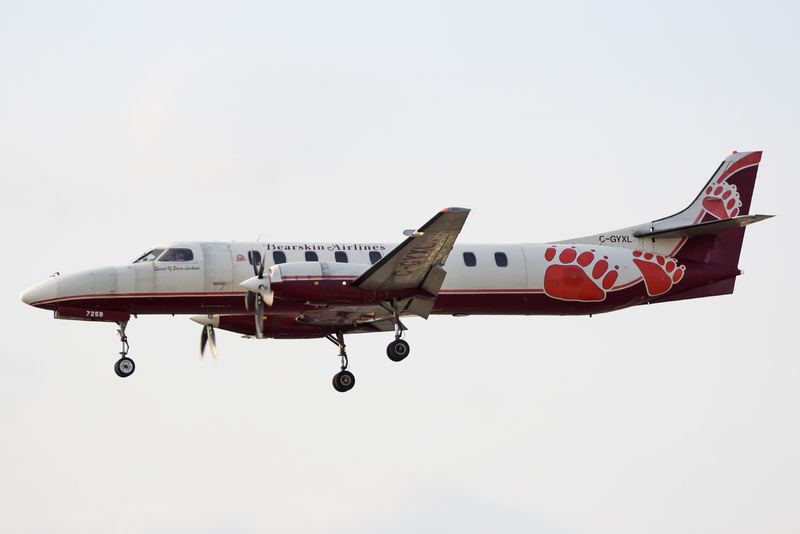 I didn’t go on too many spotting sessions this year, but here are some of the best catches. The year started strong with an unexpected daytrip to Vienna with my friend Keishi who happened to be in Slovakia in the same time as I was. 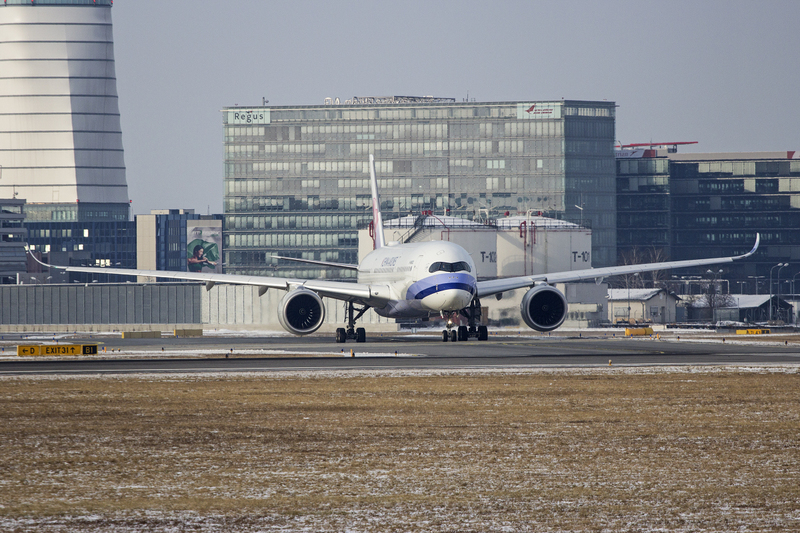 On january , China Airlines flew their first A350 to Vienna, so we drove in just in time for the first takeoff. Cold but cool! 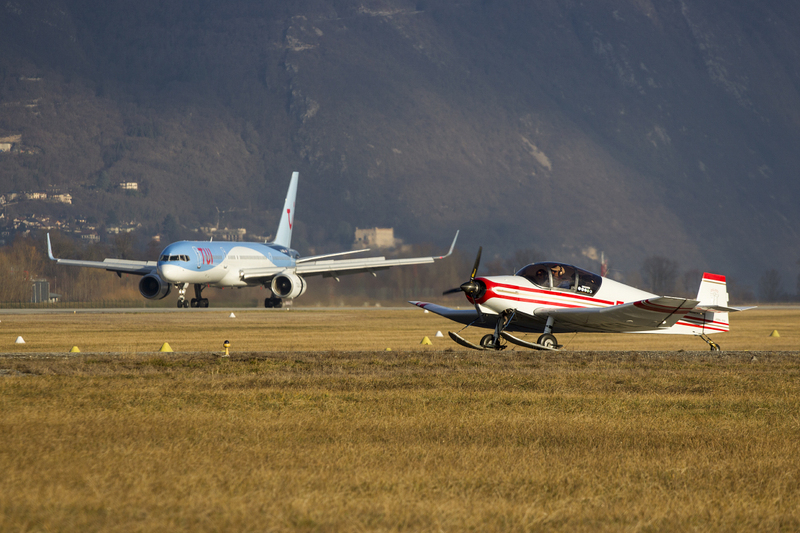 In february, I decided to go on a proper spotting to Chambéry airport, where in certain wind condition 757 come to land in a cercling approach. All 757s landed straight in that day, but the scenery is gorgous and the light was nice! 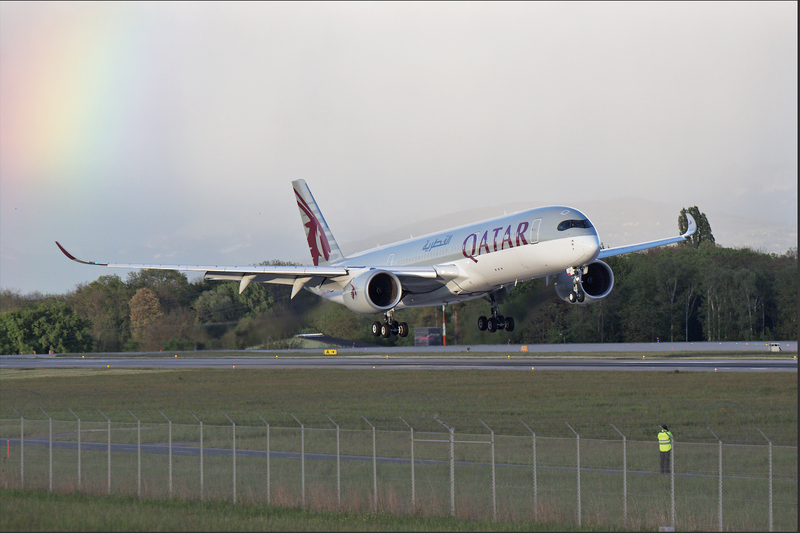 Later in may, Qatar changed the type for their Geneva rotations, and it also happened to be the first ever commercial A350 flight to Geneva. 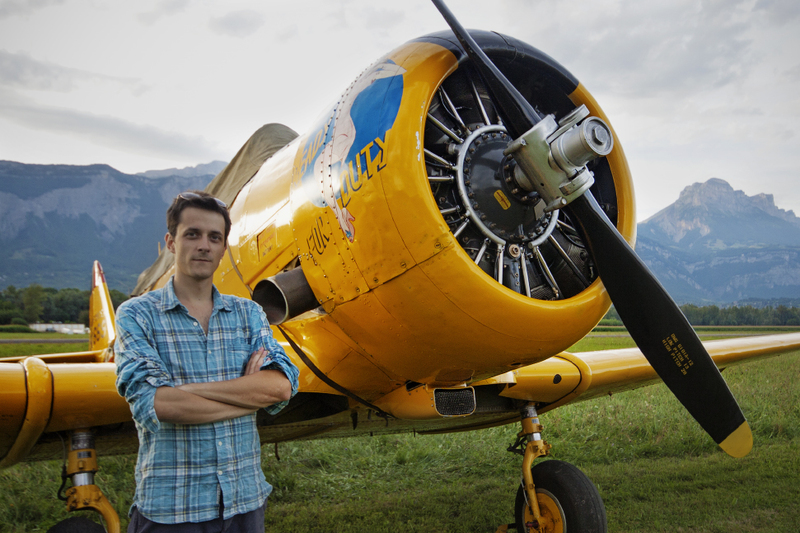 The aircraft landed 3 minutes before the sun hid behind the mountains, with a fading rainbow in the background. Score! Also in may, Swiss received their first Bombardier CS300. 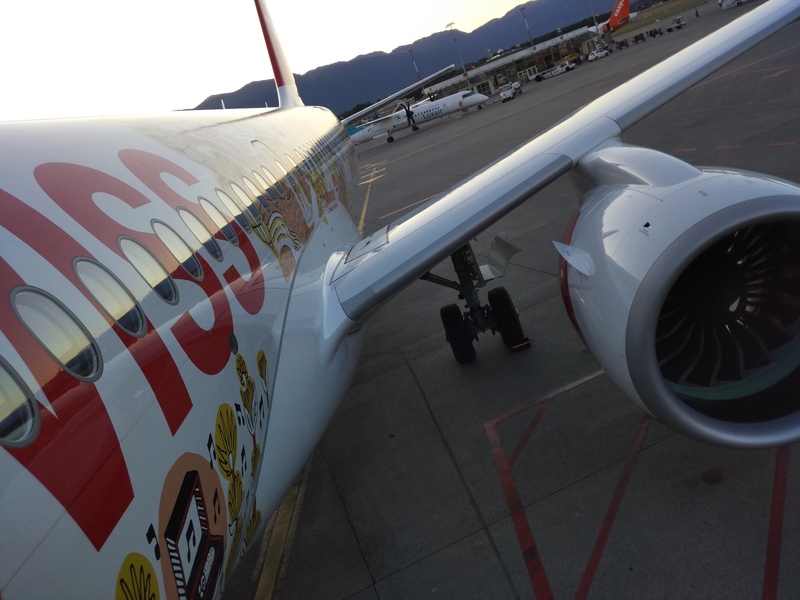 I tried to catch it on its first flight, but it was too dark, so it took another visit to geneva to finally catch it in all its special livery beauty. Little did I know I would get to fly on her a few month later.. by mistake! This next one is not really spotting per-se, but it was definetely a highlight for me. 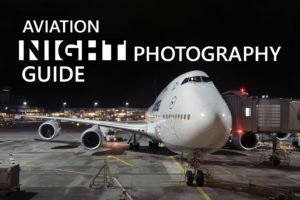 The 747SP has always been my top 3 favourite aircraft, so seeing one, even on the ground, is a treat. 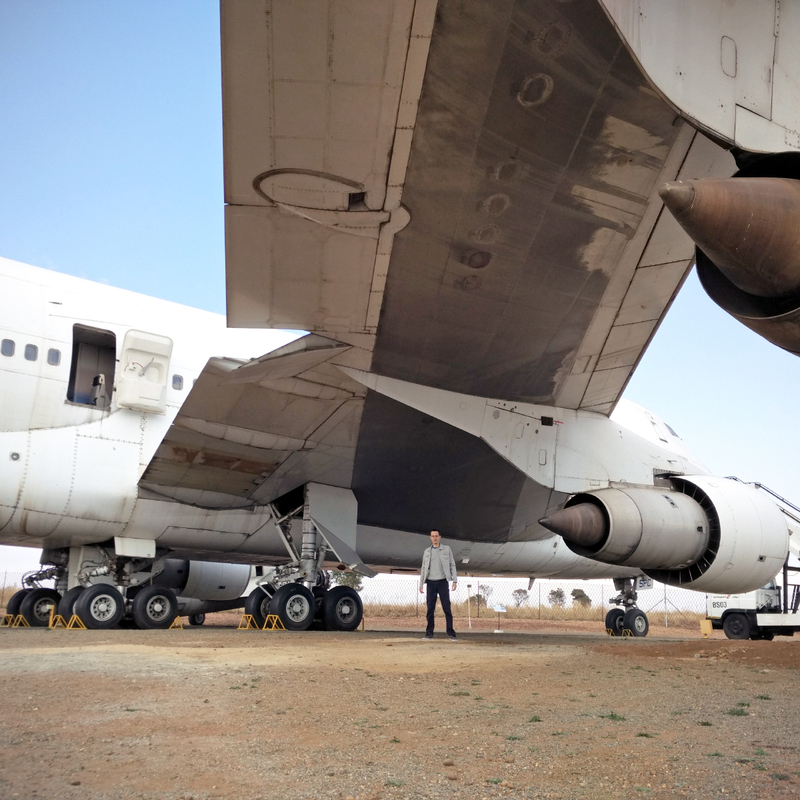 This beauty belonged to South African Airways, and today it rests at Rand Airport in Germiston, in the suburbs east from Johannesburg. 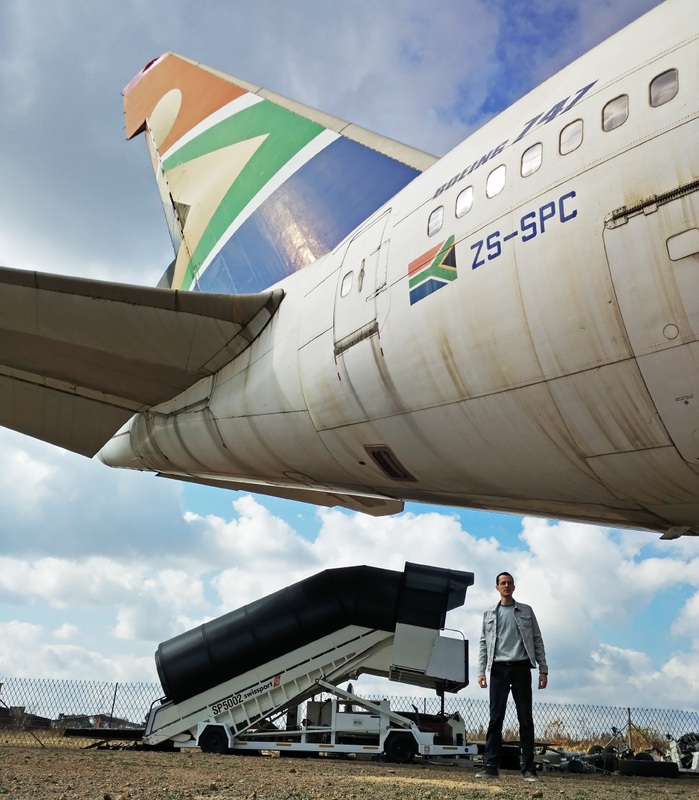 Incredibly, the SAA pilots were able to land the massive plane in 2006 on the tiny 15m wide runway which sits at a 1600 m altitude. The video of the landing is worth seeing! 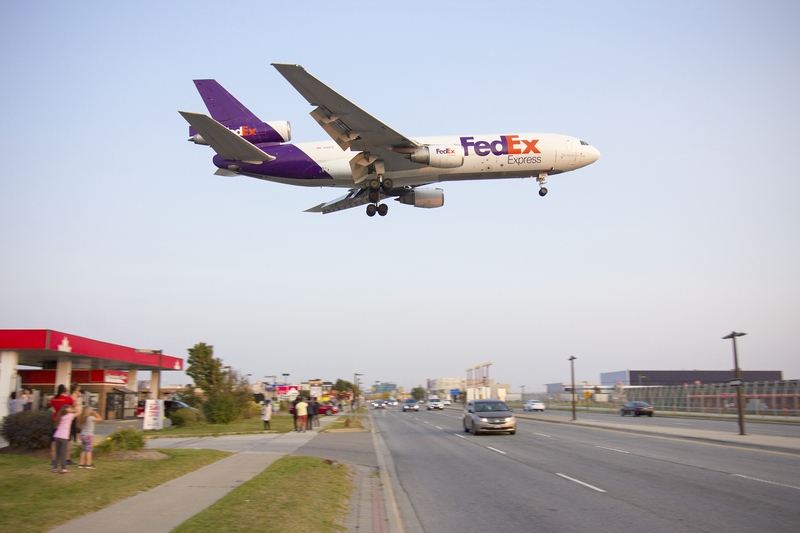 In september, even before I arrived to Canada, I set out to catch one of FedEx’s MD-10. I have only seen 2 DC-10s in the air before, so this was a rare chance to catch another one of my top 3 favourite planes. There are only 2 or 3 MD-10 scheduled flights a week to toronto, and since they usually arrive before dusk, it was a tight timing. 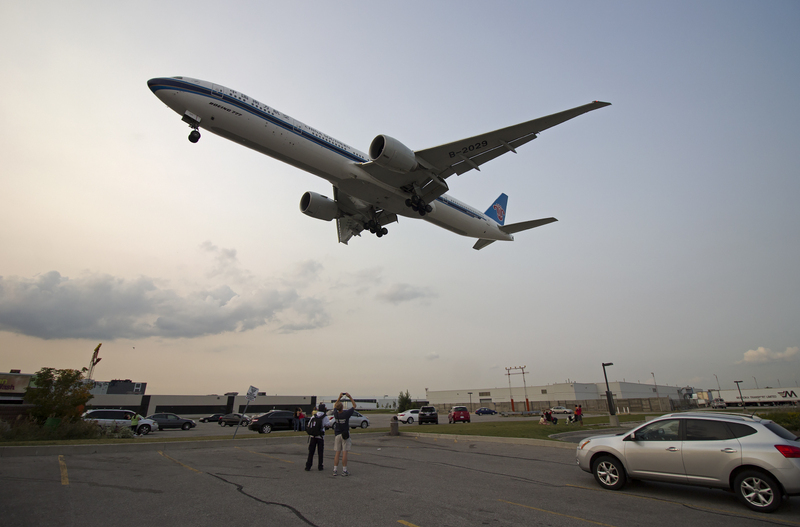 Luckily, on my second day of spotting at Pearson airport, the triholer arrived just in time, a few minutes before sun set, at the landmark Petro Canada Station! At the time, we both didn’t post regularily on our respective websites. I thought this would be a fun challenge and make me work on my writing and photography skills. And just like in sports or any other endeavour, it feels good to have a partner to help with accountability. Here’s how it went. I managed to put out one article a week until may, all while learning social media in the process, as i joined twitter a few months before the end of 2016. After a few months of sporadic posting, I picked it up again in august but went back to unregular posting in september. So overall, I failed the challenge. The good part is I manage to learn a few things along the road, especially in SEO, and it pushed me to write more than before, and push the quality up. 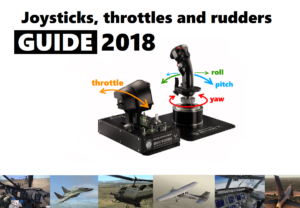 I still managed to put out 27 articles in 2018, which is a definite step up from 2016. I also made a few design changes, like the logo, and the general layout. Next year, you can lookforward to a complete redesign. I’ll keep you posted on this. As for Keishi, he has not only managed to post every single week, he has gradually grinded his way up to posting almost everyday, especially in the past few months. 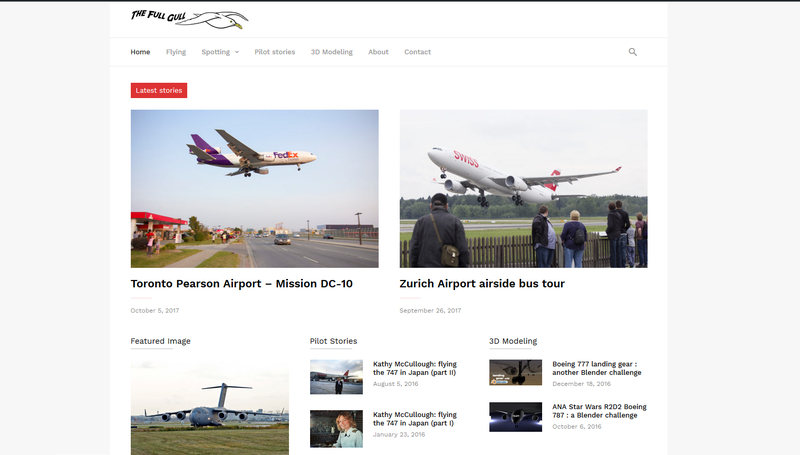 Knaviation.net today is a full fledged aviation portal, with reviews, news and avgeek reports. One contributor has joined in as well, and the website keeps on growing. I’m really curious what will Keishi come up with next! 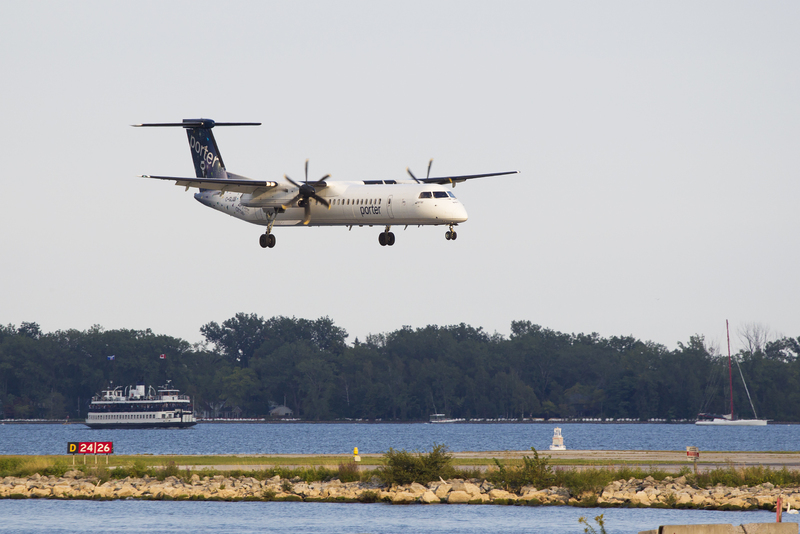 Next I plan to revisit some classic flying and spotting destinations, I’ll keep the surprise for now. 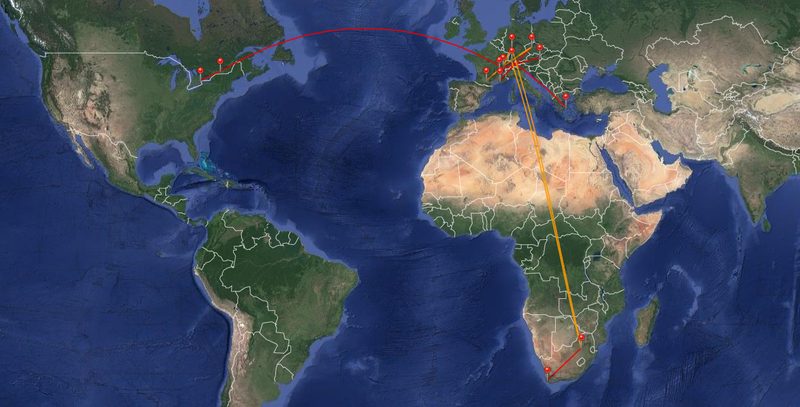 One thing I want to focus on next year is venturing more into more odd hours, weather and vantage points, as I feel that those have yielded some very good photo results this year, namely the rainbow over GVA rwy 23 final approach or the rainy Etihad A6-AFA nightshots. On another note, I noticed that for a long time I underexposed slightly my photos, and shyed away from stronger contrast. As if I got confortable and kept doing what I was used to. I noticed it after starting to look more at some of my favourite avgeek’s photos, especially on twitter which retains decent quality. Another challenge for next year… Gotta keep pushing. Thank you again for the support and comments. I hope 2018 will be the year of success in your wildest aspirations!